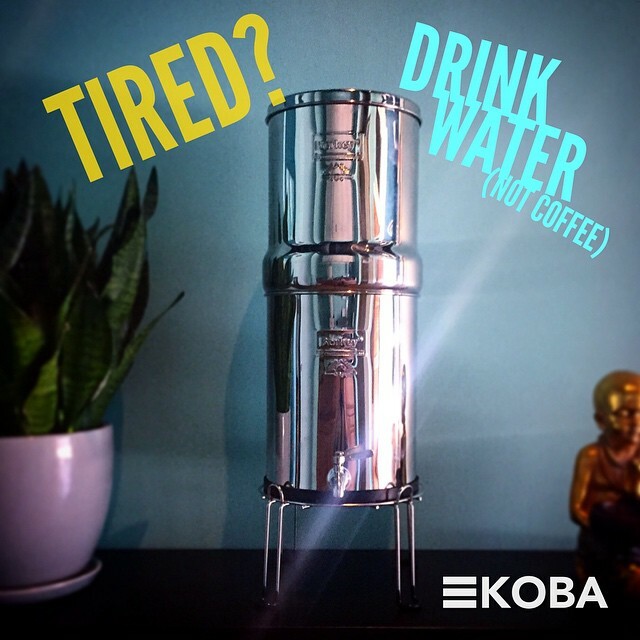 KOBA presents: Our new Royal water purification system! Midday fatigue is commonly caused by mild dehydration. So when you feel that afternoon slump try a few glasses of fresh water!